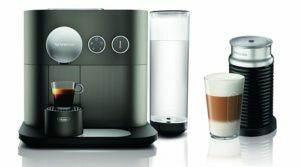 Nespresso’s own Club allows you to order their capsules online from their site, by phone or from one of their world wide boutiques. It also allows you to get technical support or receive customized advice to your preference. 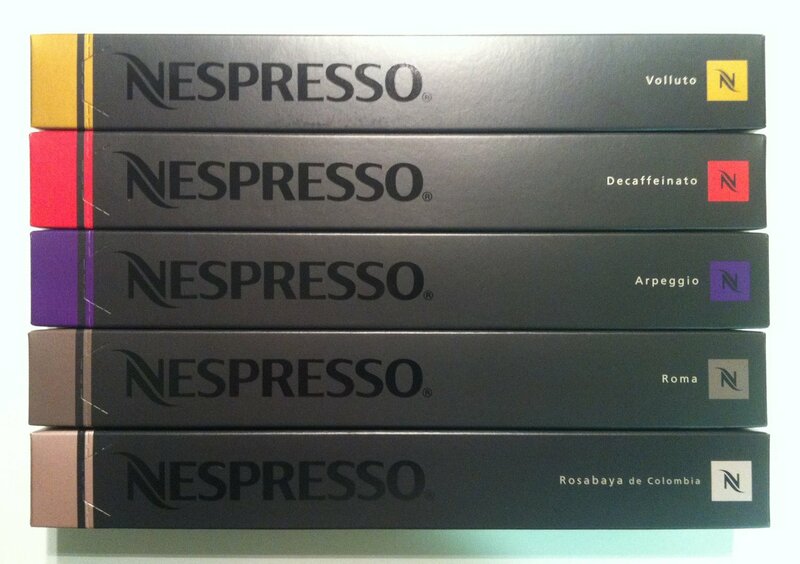 Ordering from Nespresso, you have to buy in multiples of 50 capsules – which is not to everyone’s liking. 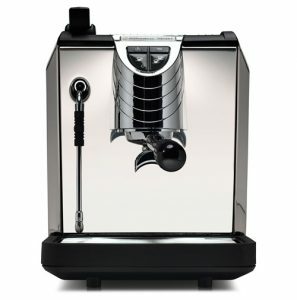 Buying Nesprsso capsules from Amazon.com has been more convenient from customers from around the world. 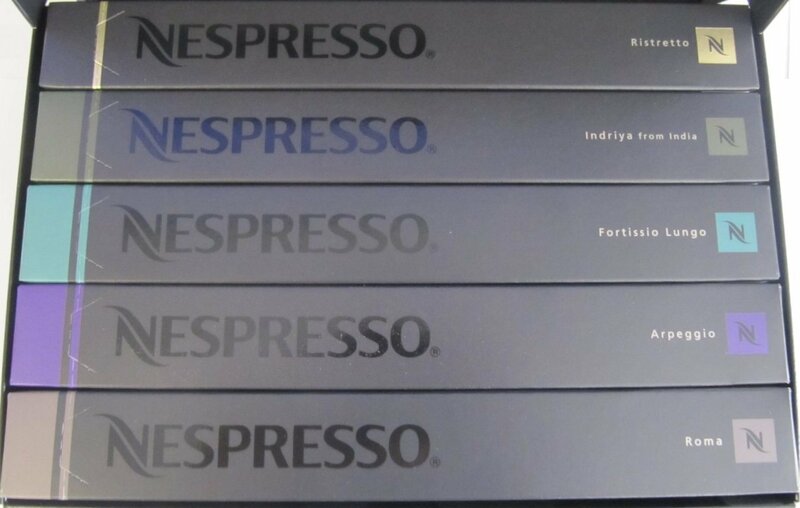 You’re not obligated to a minimum or maximum order, there’s great variety packs available, and you’ll also be able to find limited edition flavors that are not always available at Nespresso.com. 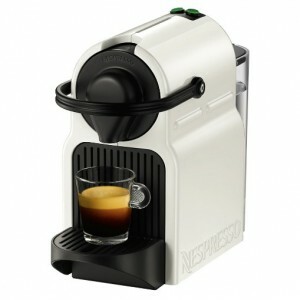 The one downside to buying from Amazon though is that it is slightly more expensive that buying directly from Nespresso. If you like lattes, you’ll absolutely love this variety pack which includes the best flavors for lattes and cappuccinos. Five varieties are included as part of this pack: Volluto, Decaffeinato, Arpeggio, Roma and Rosabaya de Colombia, which go from strong to mild taste that complements milk nicely. Click here to read the customer reviews and buy it. 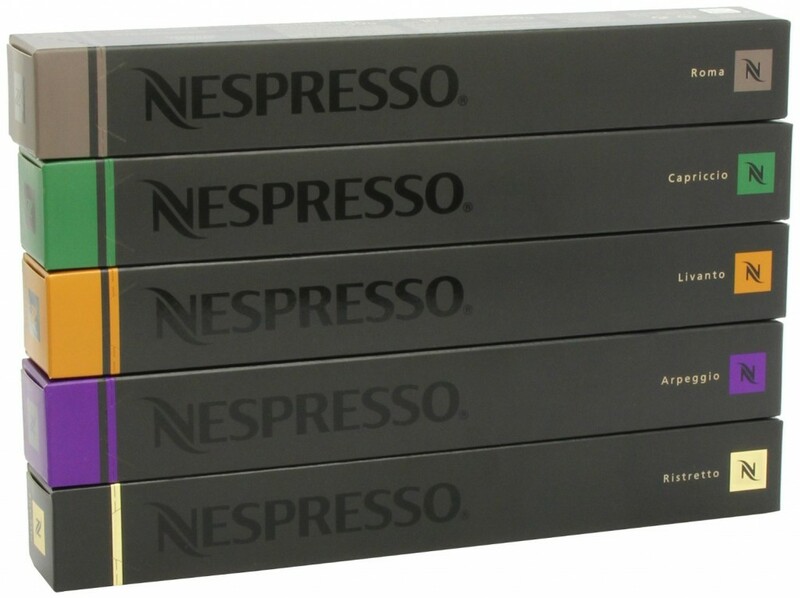 If you like strong coffee, this pack includes 50 capsules of the darkest and strongest Nespresso capsules. 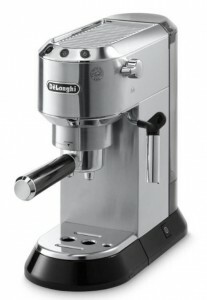 It includes: 10 Ristretto, 10 ARPEGGIO, 10 ROMA, 10 INDRIYA FROM INDIA, 10 FORTISSIO LUNGO. Click here to read the customer reviews and buy it. Got a bit of a sweet tooth? 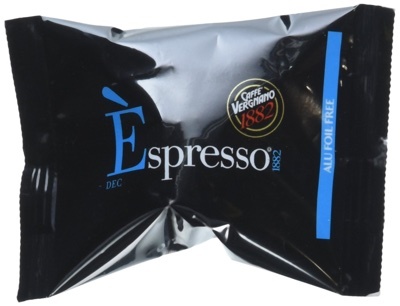 This variety pack includes Vanilio, Caramelito and Ciocattino Nespresso capsules. I’d suggest these to anyone looking for a nicely flavored cup of Latte or Cappuccino without adding any syrup flavors. Click here to read the customer reviews and buy it. 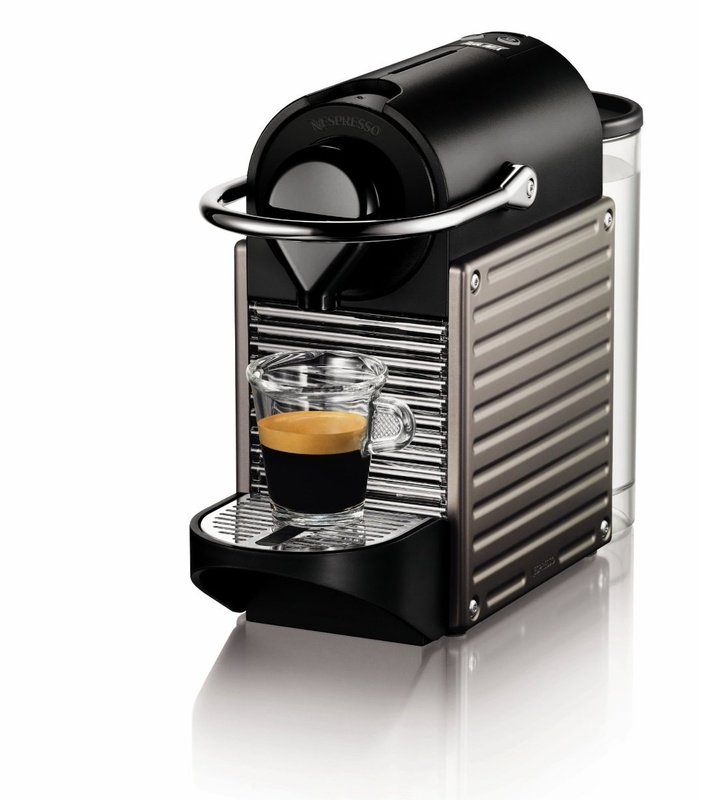 Every now and then, Nespresso releases limited edition varieties that they sell for a short period of time only. Lucky for us, these capsules end up available on Amazon, although for a slightly higher price, but you can get them at any time. An intense coffee with spicy and woody aromas tinged with subtle salty notes. These would be highly enjoyed by someone who likes a eastern inspired flavor. Click here to buy it. This special flavor isn’t for the faint of heart. The high intensity level of 13 means it’s high up on the chart when it comes to strength and flavor. Click here to buy it. 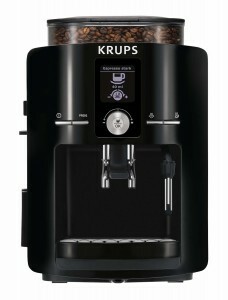 Click here to see all available limited edition capsules. 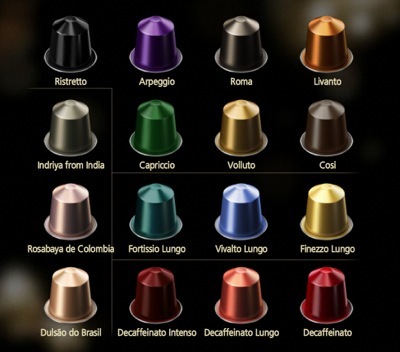 These following capsules are compatible with all Nespresso machines but are manufactured by companies other than Nespresso. 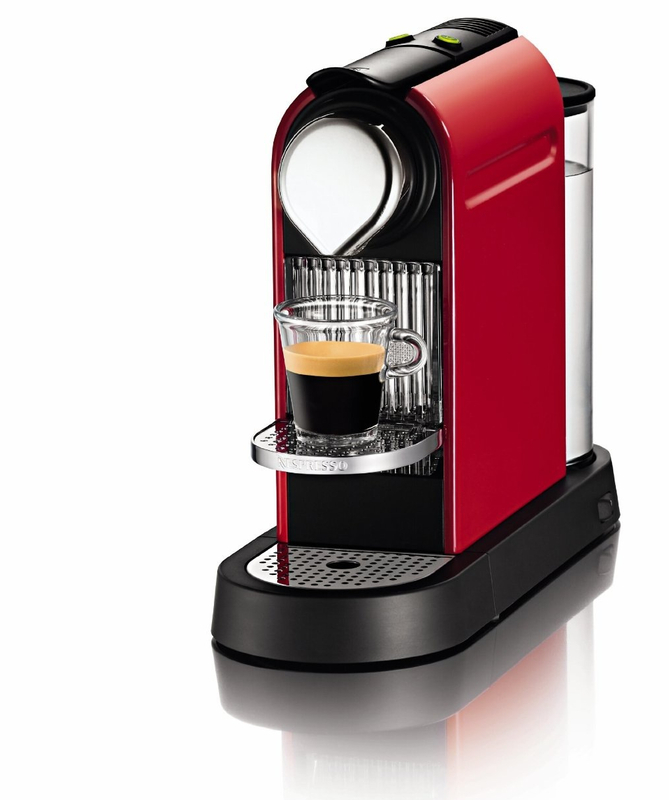 They’re also surprisingly cheaper than the original Nespresso capsules, so they’re worth a try. 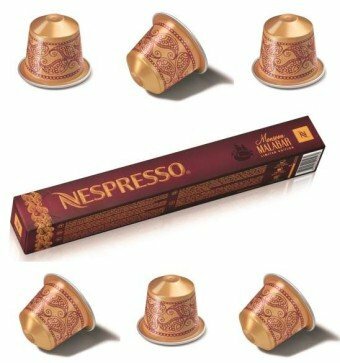 Gourmesso Nesprsso Compatible Coffee Capsules: this variety pack includes coffee from 6 to 10 in intensity. 5 packs include a total of 50 capsules. Click here to read the customer reviews and buy it. 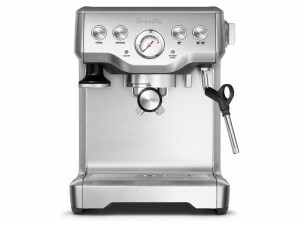 Also available directly from Gourmesso website for a cheaper price with Free shipping offer. 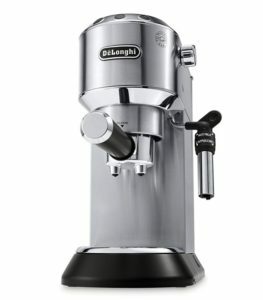 Gourmesso now offers subscription for monthly or 3-month automatic delivery. Learn more about it here. 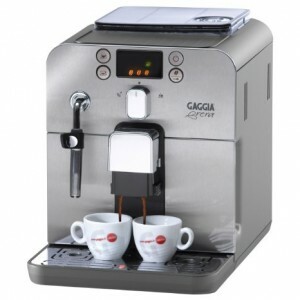 Use coupon code ‘espresso’ at check-out for a buy 10 get 1 free deal. 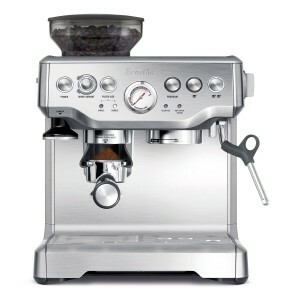 Valid on Gourmesso.com only. 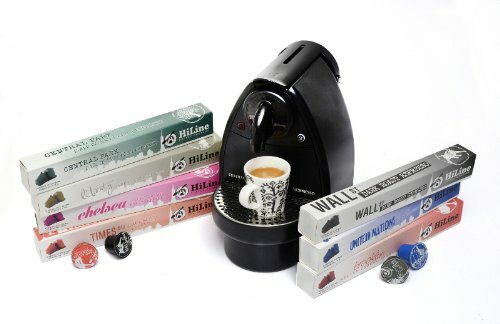 HiLine Nespresso Compatible Capsules: Available in a wide variety of roasts, 11 to be exact. However, this is not compatible with Nespresso U or Nespresso Pixie machines purchased after Nov. 2013. 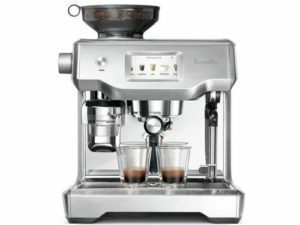 Click here to learn more about this, read the customer reviews and buy it. 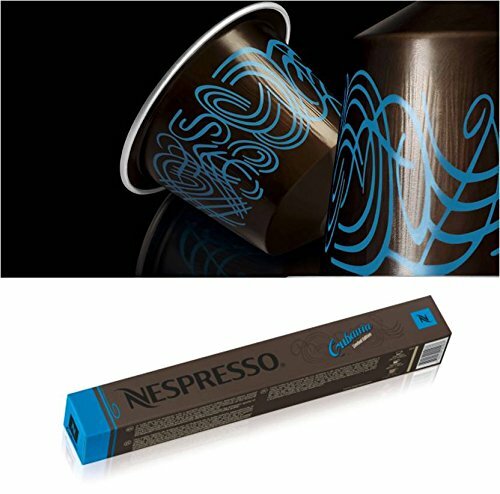 Caffe Vergnano Biodegradable Nespresso Compatible Capsules: Compatible with Nespresso Citiz, Pixie, Essenza and Lattissima machines. Available in 5 different roasts. Click here to read Customer Reviews and buy it. 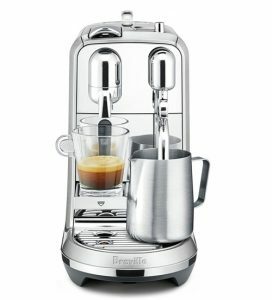 Does Nespresso Have Tea Capsules? Are There Tea Nespresso Capsules Available? 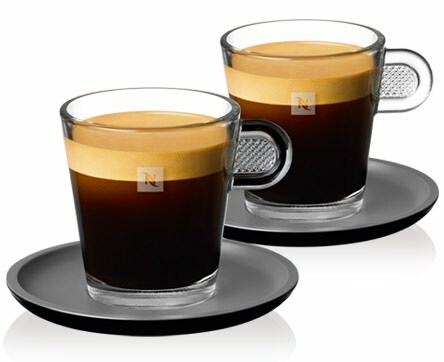 There are Nespresso Compatible Tea capsules from a company called Origen Coffee. In addition to these tea capules, it also makes interesting coffee blends for Nespresso, like this Chocolate and Orange Coffee capsules. Click here to learn more about this Tea variety pack, read the customer reviews and buy it. 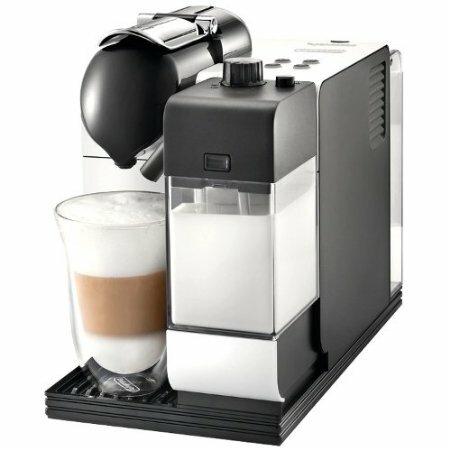 Does Nespresso Have Hot Chocolate Capsules? No, it does not. 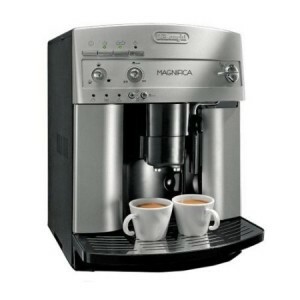 Nor is there Nespresso compatible ones. 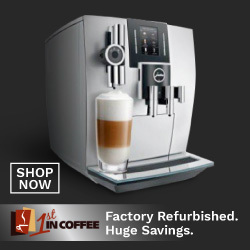 If you want a single-serve machine that serves hot chocolate, you’ll want to check out the CBTL Kaldi coffee maker. 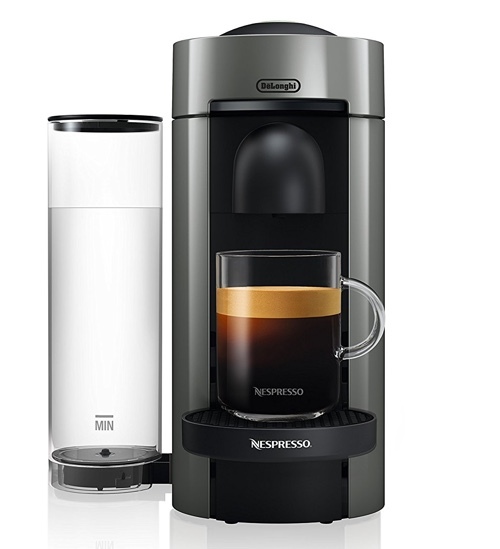 Nespresso Capsules vs. Dolce Gusto Capsules, What Is The Difference and Which Is Best? 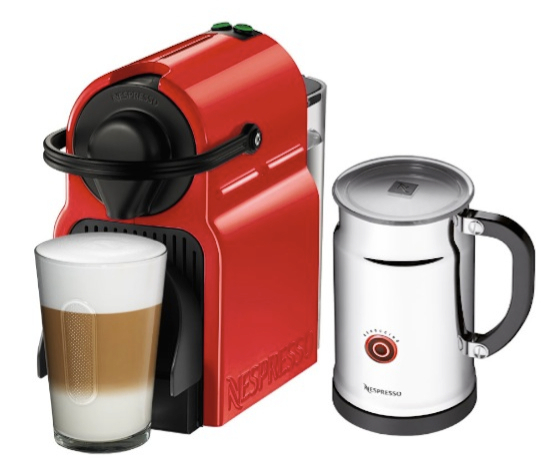 Since both brands are from Nestle and both are single-serve coffee capsules, many people wonder about the difference between Nespresso capsules and Nestle Dolce Gusto Capsules, are they different? The answer is, yes, they’re very different. Neither is compatible with the other machine, and actually, even it’s content is different. 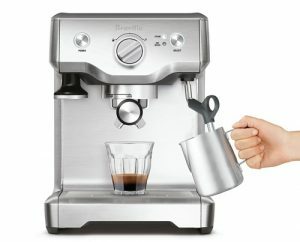 a single Nespresso capsule holds 7 grams of coffee for making a shot of Espresso or Lungo (this does not include the new VertuoLine Nespresso capsules). They’re available in different roasts and intensity levels. 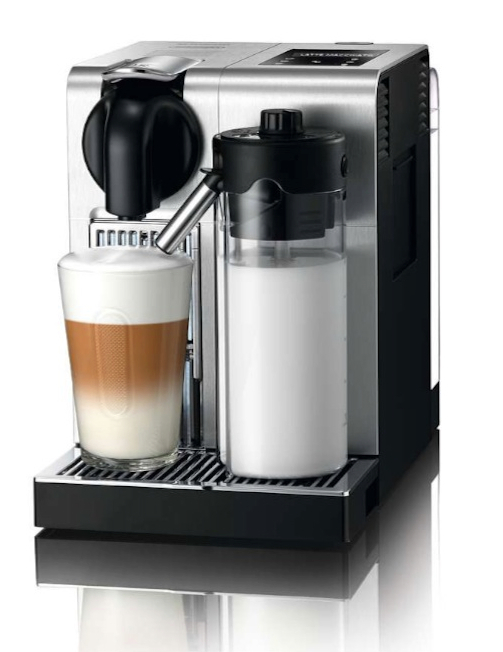 a Dolce Gusto capsule can be either espresso or coffee (good so far) or gourmet coffee drinks like Lattes, Cappuccinos including flavored drinks. 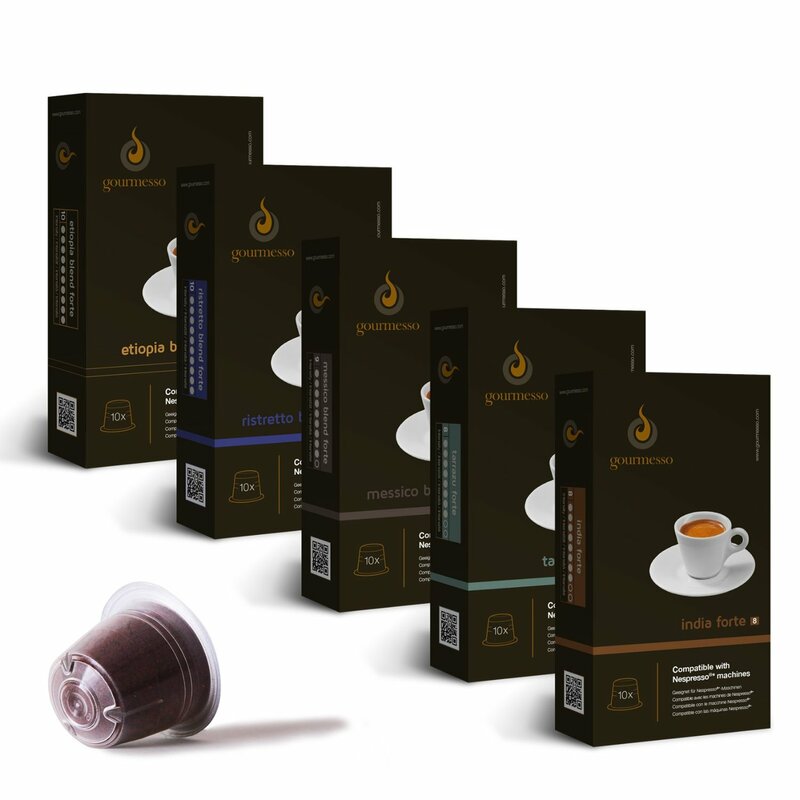 The boxes for these drinks contain two type of capsules, the coffee capsule and a milk powder capsule, which have to be brewed separately. For the flavor, it will mostly be mixed in with the milk powder. Which would I recommend? 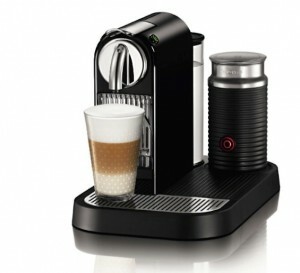 Nespresso for sure! 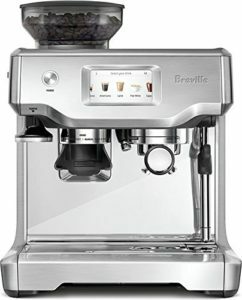 It is way more fresh, and it’s actually like cafe-quality since you’ll be using fresh milk. 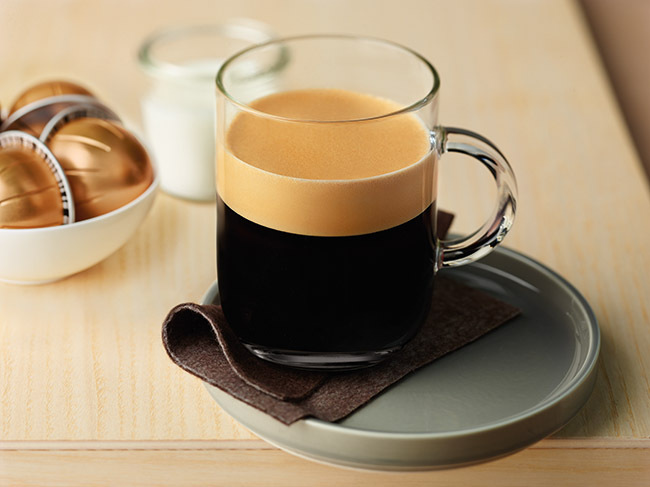 For me, Dolce Gusto, even if it tastes good, feels a lot like using instant coffee, the idea of powder milk in a gourmet coffee drink does not sound right. 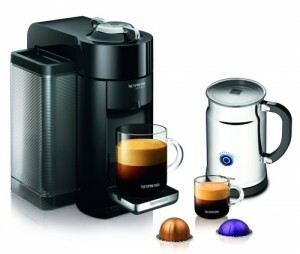 Prefer to buy your Nespresso capsules in person instead of online? 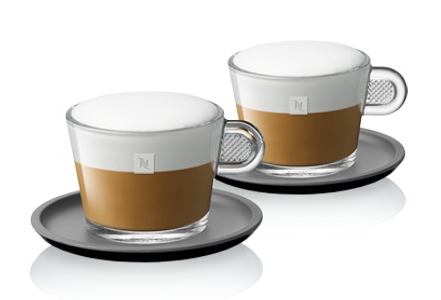 There are Nespresso Boutiques available around the world. Click here to visit the store locator and find the one nearest to your location.